What if you could get your film idea funded, developed, marketed and distributed by MyFlik, so that you can just concentrate on making brilliant films? The most important part of any MyFlik film is the story and solid preproduction planning. This fund will focus on any film ideas that blow people's minds with how wonderful, exciting and original they are for telling great stories and attracting a wide viewing audience. Using digital filmmaking techniques to save time and money, while creating an original look and feel for the film is also important. 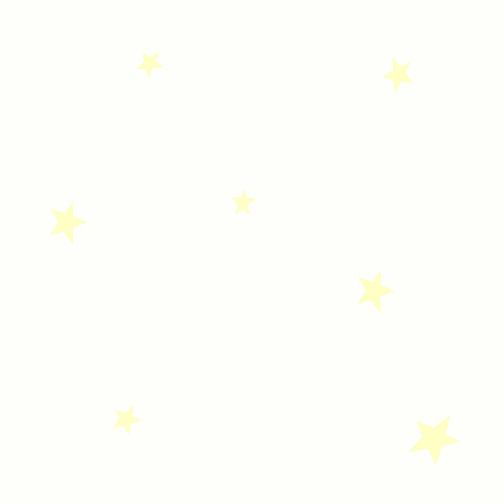 This fund will focus on any film ideas that have green story elements. This fund will focus on any film ideas that show a positive future for planet earth where problems are solved in interesting ways. This fund will focus on any film ideas written and created by girls or women, with strong female lead characters, who are empowered and provide new positive role models and heroes for people everywhere. 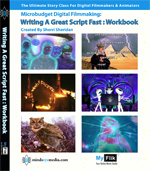 The online application will look like a shorter version of the 20 hour DVD class "Writing A Great Script Fast" Workbook. Digital films are very cheap to make so we expect most of the budgets will go towards living expenses while you make the film. You will get paid about $2000 a month via PayPal for each 10 minutes of final film you deliver via digital uploads. The film will need to be made in chronological order in ten minute pieces, so that the story can be evaluated at each step for feedback. An online MyFlik support team will be assigned to each film project to give feedback along the way, and you are expected to listen to the that feedback and make changes if necessary. Filmmakers will be getting about 40% of their final film sale profits. Most studio deals give first time filmmakers less than 2-10% of the back end profits if any. MyFlik keeps 30% of the profits from each project to fund more films, and the remaining 30% goes back to the investors. Have you ever seen a film that changed your life? How can you use everything you have to make a great microbudget film? When was the last time you saw a film about the future that made it look like FUN? What if you were just a character in this movie called Your Life? How are your plot goals going? What does a feature film budget for under 3K look like? How many clicks are left in your hands? How does your body feel right now? How are you sitting? Do you want to make microbudget films with great stories for MyFlik? How can you set up your life so that you can make your dream films full time? Writing A Great Script Fast Makes Screenwriting Easy! Based on "Developing Digital Short Films" now being used as a textbook in 100's of schools around the world!